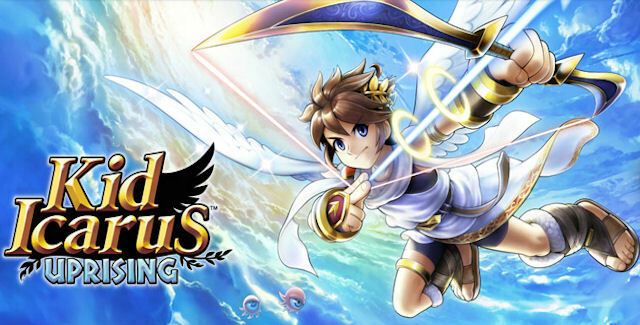 Kid Icarus: Uprising $15 at Best Buy, Today Only! Best Buy is having yet another Deal of the Day worth checking out, and this time it’s Kid Icarus: Uprising which usually fetches still for 39.99$ at most retail. If you still haven’t picked up this gem, now is your chance at less then half its original price at $15. Again, the sale is only being offered today so decide quickly, check out the deal right here.